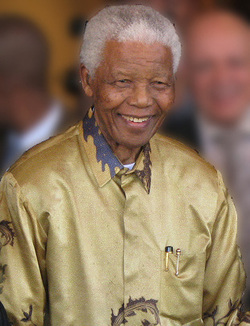 South African Leader. Noble Peace Prize Winner. Activist.